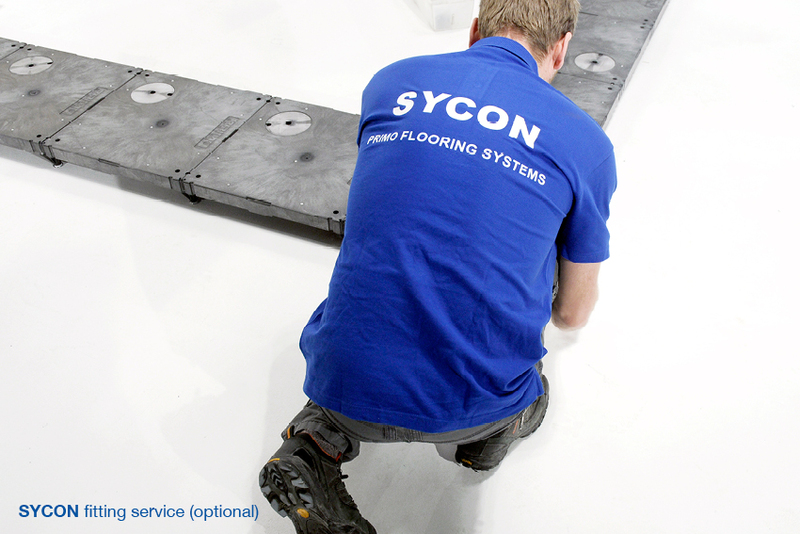 Sycon can offer over 7.000 m2 rental flooring. 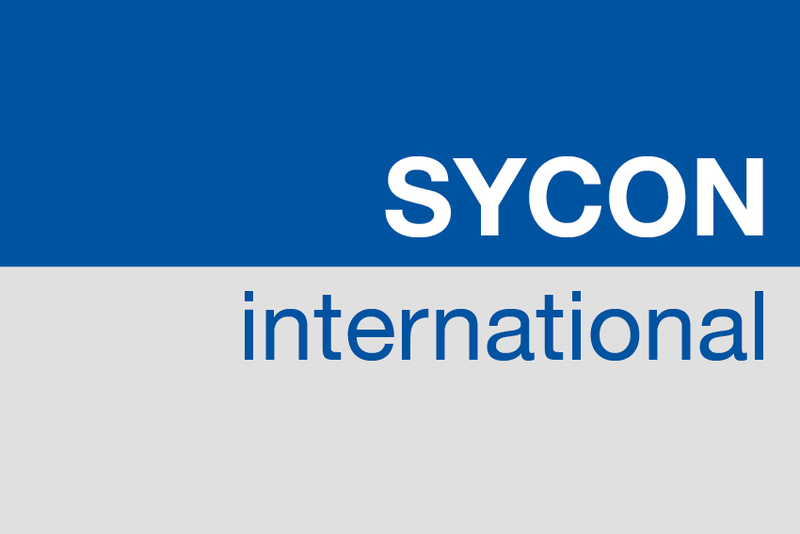 Sycon rents out more than 40.000 m2 of floor on a yearly basis. Send in your order or fill in the order form. 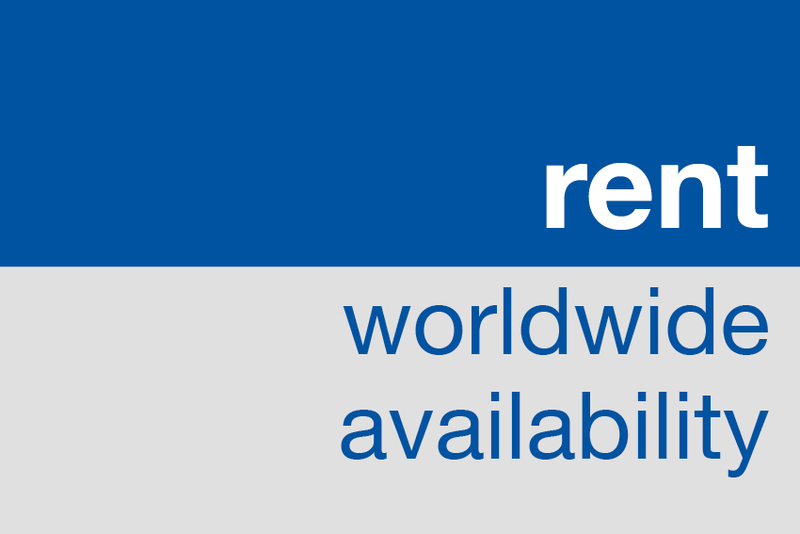 You will receive a confirmation by e-mail within 4 hours. Within 24 hours after receipt and confirmation of your order, the Primo flooring systems will be loaded and shipped to the delivery address confirmed. An invoice is send by mail for the use of the Primo flooring system. Separate parts are ready for immediate use. After use, you just have to prepare the Primo flooring systems for return transport. 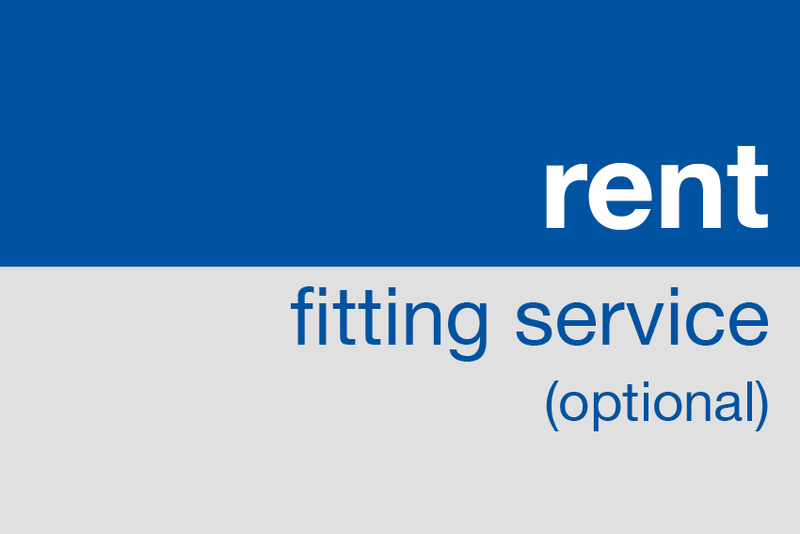 The Primo flooring systems will be collected on the agreed date of return shipment.